Ancient Roman Architecture: The social elements of the wealth and population must have made it necessary for the Romans to discover an architectural style of their own. 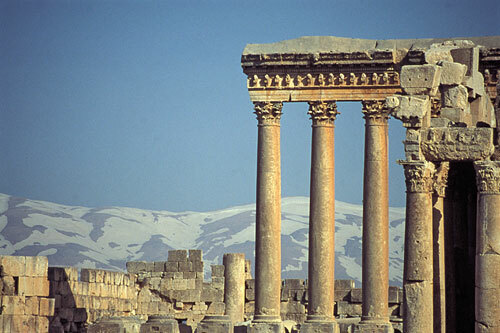 Though the Romans accepted building techniques from the Greek, they created a new architectural style for which they are well-known, which was based on religion to some extent. The arch, the baked brick and the use of cement and concrete include the innovations they brought into the field or architecture. The arch is the most famous of Roman architecture. 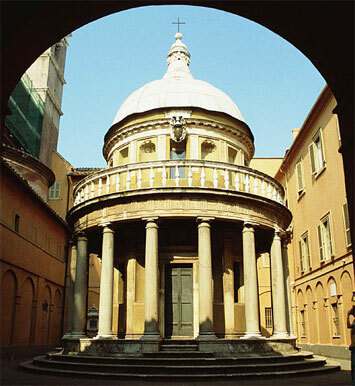 The use of vaults, public places like the basilicas and public baths were made easy by the use of the dome. Romans also had a sound knowledge of building materials. The enormous dome of pantheon proves testimony to this. Tile covered concrete was the primary building material. 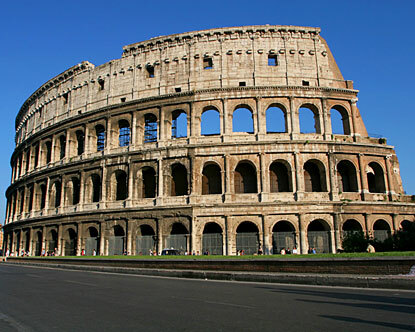 Roman concrete was first used at around 273 BC in buildings where a lot of strength was required. It was a mixture of lime mortar, pozzolana, water, and stones. Wooden frames and colored stones were also extensively used. We know that the Romans were excellent engineers. The knowledge facilitated the building of a variety of aqueducts all over the country. Examples are the seven aqueducts at Rome magnificent Aqueduct of Segovia and the eleven aqueducts in Rome itself, such as Aqua Claudia and Anio Novus. Pantheons having the large dome and open spaces were built for religious purposes. Amphitheatres were also impressive public buildings. They were used for public functions like bullfights, meetings, and exhibitions. A forum like that of Trajanum functioned as a marketplace where social discussions took place. In the lighthouses, a light was provided by fire at the top. A study on the multi-story apartments which served residential purposes gives us a view on urban planning. Internal spaces were designed at low-cost but colorfully. For the Romans, bath places were important and they spent hours there. There were bath places provided for small houses and villas also. Sometimes, we see that the Greek temples were adopted by them. It was Augustus, the first Roman emperor who built a variety of brick and marble buildings, a tomb and an Altar of peace and a theatre for plays. Tiberius rebuilt the Temple of Castor and Pollux in the Roman forum. Nero built the Golden house. Titus built a great triumphal arch, and Domitian built a great palace for himself on the Palatine hill. Great buildings also include Domus Aurea which had surprising features.